GreenWave Solutions announces that we are covering Johns Creek, GA. Residents are now able to hire Alpharetta’s #1 green painting company with over 8 years of superior service. Johns Creek is a city in Fulton County that became incorporated in 2006. By census estimates Johns Creek is the 10th largest city in the state of Georgia. 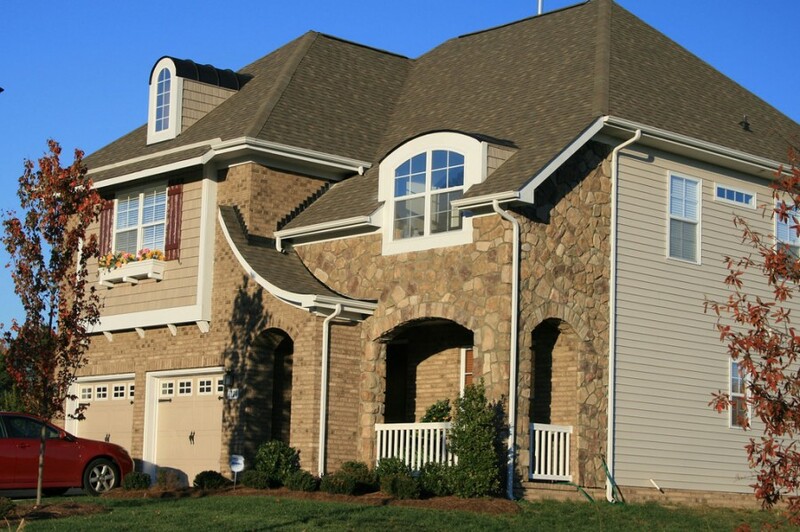 Most homes in the Johns Creek were built within the last 20 years and are made of brick, stucco, stone, and siding. GreenWave Solutions offers many options to help beautify, update, and repair all of these exterior surfaces. We currently offer residential and commercial interior and exterior painting, pressure washing, exterior wood replacement, siding repair and replacement, and deck sealing and staining. To start our introduction the right way we are offering a 15% discount on Johns Creek house painting services both interior and exterior. Call GreenWave Solutions today to get your free estimate 404-549-7776. 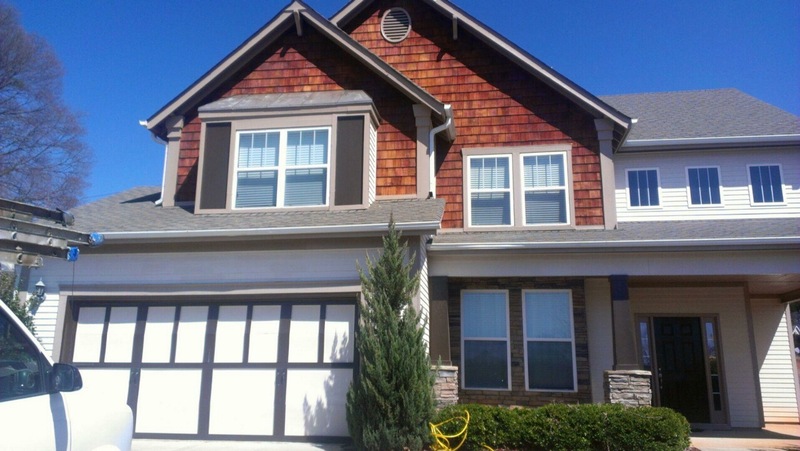 GreenWave Solutions is a premium painting company in Johns Creek. We also have the best painters in Atlanta, Alpharetta, Buckhead, Brookhaven, Chamblee, Dunwoody, Decatur, Grant Park, Inman Park, Marietta, Milton, Roswell, Sandy Springs, and more. GreenWave Solutions announces that we are offering our professional painting services in Dunwoody and the surrounding neighborhoods. This includes interior painting, exterior painting, carpentry, deck staining and sealing, cabinet staining, and more. 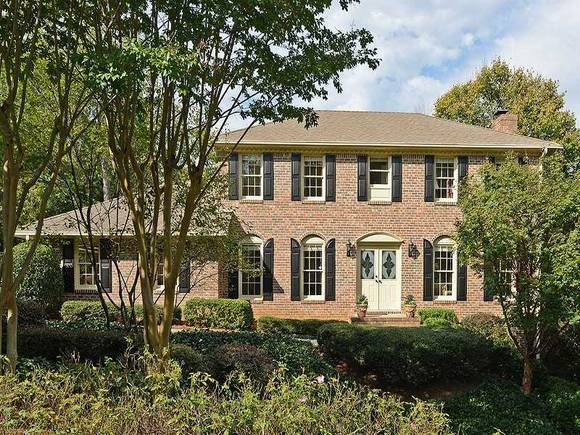 Dunwoody is one of Atlanta’s first suburbs. 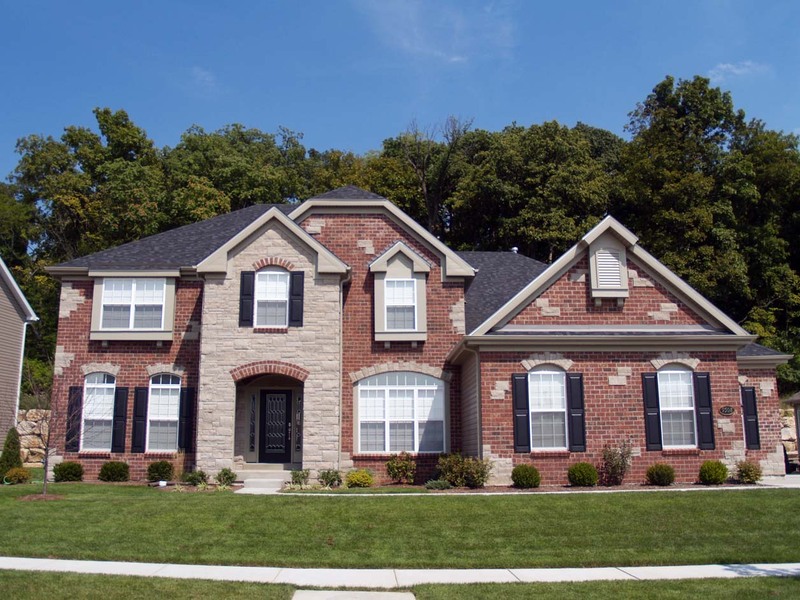 It’s age makes the homes in this affluent neighborhood distinct and beautiful. It’s age also requires these homes to be maintained to preserve their beauty. Preserving older homes is different from working on newer ones. Oftentimes, older homes are better constructed than newer ones, but this doesn’t mean that they are easier to work on. When dealing with older homes, you rarely know materials were used. When it comes to paints and coatings, the products that were used are no longer being manufactured or may even be illegal now. Some examples are lead paint and asbestos insulation. Even when older homes don’t have toxic chemicals or carcinogens in their building materials, an experienced professional is required to do work correctly. Trained painting professionals know how to bridge the gap between the technology of the 1970’s and the 21st century. 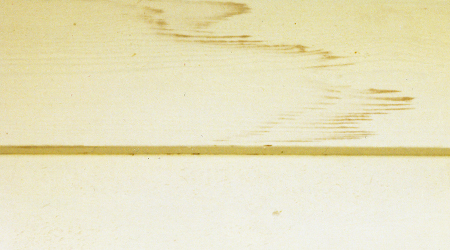 30 years ago, using oil based paint on home’s exteriors was a standard practice. Now, that is a big no-no. Science has learned that alkyd resins chalk, crack, and fade in UV light much faster than new acrylic resins do. The problem was that the advanced acrylic resins were not invented 30 years ago. So as science advances, technology advances. 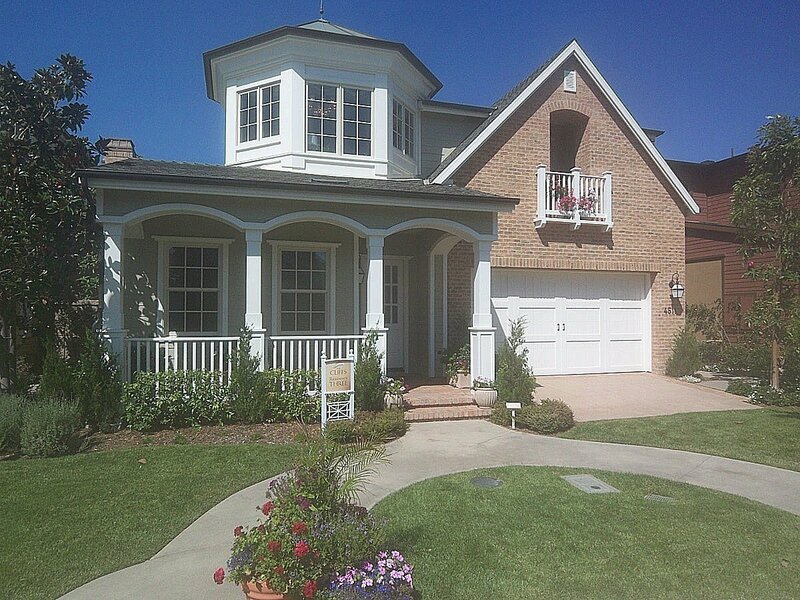 GreenWave Solutions’ painters are able to restore and preserve the beauty of Dunwoody’s homes. We are offering 15% off all house painting in Dunwoody until April 2013. Contact us for a free estimate. We are the best painters in Atlanta! If you have ever been into a paint store you probably heard something about primers. 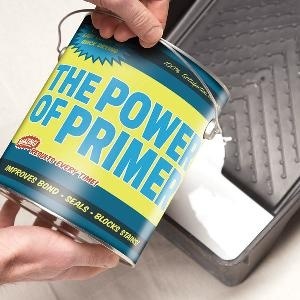 Whether you were asking about how to paint something or reading informational pamphlets, you learned that primers are important. When talking to clients, I realize that “normal” people don’t know the exact definition of primers. This article will help correct that. What does a primer do? Prepares a substrate to accept a top coat. This is a short but vague answer. A better answer is extrapolated when another question is asked. What do you need the primer to do? Answering this question will better define for what primers are used. There are many different types of primers, each having a different purpose. Here are some common applications for primers. Promoting adhesion – This is important when painting hard, glossy surfaces like glass, plastic, metal, or porcelain. If you painted directly on these surfaces, the paint would scrape off. Bonding primers make these surfaces paintable. Sealing stains – Painting over water, smoke or oil stains requires priming to prevent the stains from bleeding through the paint. Sealing wood – In order to prevent tannin and knots to bleed through paint, you must prime raw wood. Changing colors – When making drastic color changes, priming can save a coat or two of paint. Smoothing substrates – Extremely rough and porous surfaces, like cinder blocks, are primed with a very thick coating so that the paint has an even surface. Equalizing porosity – Primers are used to create a uniform porosity so that paints will have a uniform finish. An example of this new drywall. The drywall, tape, and finishing compound all have different porosity and require priming if using a non-flat paint. Preventing/Re-mediating rust – There are primers that prevent rust on ferrous metals and others that reform rust into an inert metal. Industrial applications – There are numerous specialty primers used for industrial painting applications. These uses are too specific and technical for the purposes of this article. If you have questions using these primers, you need to read the manufacturer specifications. This concludes primers 101. If you have more questions, email us using our contact form. President of GreenWave Solutions, Atlanta’s painting company and house painters. GreenWave Solutions offers the best painter services in Alpharetta, Atlanta, Dunwoody, Sandy Springs, Roswell, Brookhaven, Duluth, Grant Park, Inman Park, Buckhead, Midtown, and many more! 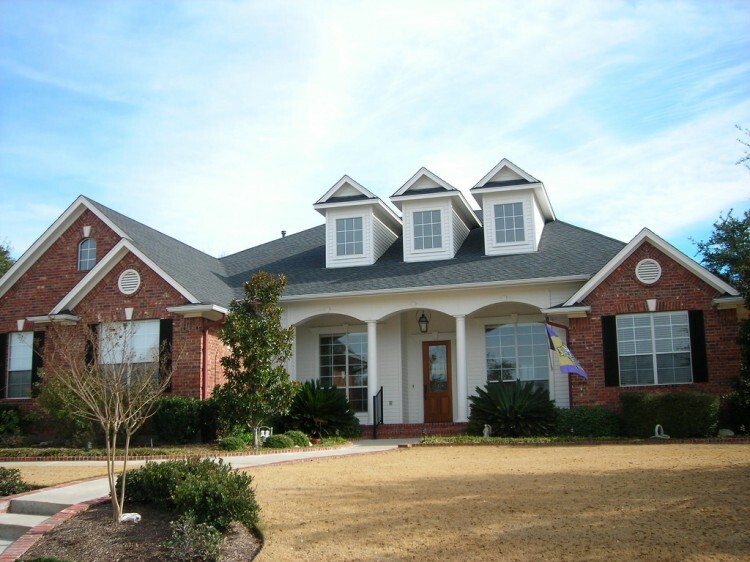 We offer house painting in Johns Creek. https://greenwaveforever.com/wp-content/uploads/2012/11/primers.jpg 300 300 Daniel http://www.greenwaveforever.com/wp-content/uploads/2015/06/Greenwave_solutions_logo_outline_2-e1358526771539-300x151.jpg Daniel2012-11-02 10:13:082013-01-08 20:16:57What is the Purpose of Primers? The most cited reason for not painting during Fall and Winter is the weather. This is a logical objection because traditional paints don’t perform as well as during cold and wet conditions. Technology has changed this. The new generation of paints and coatings are developed specifically for harsher climates. Paint manufacturers design new products with the weather in mind because an all-weather paint allows them to sell product all year long. During R&D, they test these products to stand up to the harsher winters of the northeast and midwest. This works out beautifully for us in the south. Our winters are like spring compared to New York’s. Consequently, GreenWave’s Roswell house painters are able to paint the entire year still delivering the uncompromising quality that our clients expect. We understand that the holiday season can be expensive, and to help, GreenWave Solutions is offering Fall painting specials. Throughout Fall, we are giving 15% off of all Roswell house painting services. Call to schedule your free estimate today! By: Daniel Macris, President of GreenWave Solutions, the best house painters in Roswell. GreenWave Solutions is excited to announce that we are offering our painting services to the residents and businesses of Milton, GA! Our painters in Milton are the same professionals that have been providing Atlanta with the highest quality painting services for over 8 years. GreenWave Solutions specializes in high end residential painting projects and expects Milton’s residents to appreciate our professional painting services. Some specialties we want to inform the Milton community of are our color consultations with a professionally certified designer. Our designer graduated from the highly acclaimed Art Institute of Atlanta with a Bachelor of Fine Arts in Interior Design. She has 7 years of interior design experience including designing homes for some of the southeast’s top builders. She is passionate about design and loves designing kitchens and baths and color consulting for all painting projects. Call GreenWave Solutions for your free estimate today! GreenWave Solutions will be one the premier painters in Milton. Our Milton painting services division is going to best in the city! Mention this article and receive 15% off any painting service over $1200 (good through 2012). GreenWave Solutions has the most professional painters in Atlanta. GreenWave Solutions would like to tell the residents of Alpharetta that we are serving the Alpharetta area. This means that Alpharetta now has access to the best painting company in Georgia. Our Alpharetta house painters are the same skilled and experienced professionals that has made GreenWave Solutions one of the most trusted names in painting during the last 6 years. GreenWave Solutions specializes in residential painting, commercial painting, interior painting, exterior painting, cabinet staining and painting, and more. Call our Alpharetta painting division today for a free estimate. We completed a project last week that gave us some trouble. Because this isn’t the first time I’ve seen this problem, I felt that it warranted an article so others can avoid this problem. The problem is tannin and resin bleeding through knots and “self-priming” stains and paints. Many of the new paints and stains boast “self-priming” properties. The selling point is that “it requires fewer coats and products to finish the job so you save time and money.” While this sounds awesome, it is misleading. No current product that says “paint and primer in one” or “self-priming” is going to perform as well as separate primers and paints. For simple applications such as interior painting on previously painted substrates, these products perform fine; but when getting into applications in a more demanding environment, they fall short. I specifically speaking about wood stains that say “self-priming to prevent tannin bleed.” My instinct is to ignore these statements and use a stand alone alkyd wood primer or shellac primer on wood, but this time I went just with the stain. We used package white. The painters sprayed and back rolled the product per manufacturers’ specifications. It looked beautiful at first and everyone went home. When we went back the next morning, every knot on one side of the fence had bled through the stain. To be fair, this was the side of the fence that had the sun hitting it from first thing in the morning until about 2pm. This heat causes the tannin and resin to be more active. However, the data sheet should have said something about this. I told the home owner I was unhappy with the product’s performance and I wanted to prime and put another coat. Our client obliged so it time to research. I have heard horror stories of people applying 3, 4, and 5 coats to still have the knots bleeding through. I didn’t want to have a story of my own so I got on the phone with technical support. They told the “self-priming” properties are weak and that it is still advised to prime. I went with what worked with even the most “knottiest” wood (get the pun? knotty vs. naughty). Shellac-based primers are the best primers for sealing in stains. Shellac comes from the lac beetle. I don’t remember how they beetle makes it, but I am positive that all shellac comes from this little bug. We see shellac in our everyday lives. The easiest example is on pills. The shiny coating on pills or the plastic parts of capsules are examples of “food-grade” shellac. Now that I provided a visual of what shellac is, it should be simple to see why it is such an effective sealer. When shellac primers dry, they effectively seal the stain beneath a layer of plastic. What makes these primers such great sealers is the same thing that makes them ineffective primers for exterior house painting. Because shellac based coatings create a solid, rigid coating, they are only specified for “spot exterior” application. This is because of the movement that exterior substrates exhibits due to expansion and contraction from temperature fluctuations. For this reason, we spot primed the problem knots with an aerosol primer and repainted. If the bleeding was throughout the wood, we would have opted for an exterior alkyd primer designed for bare wood. After everything was completed, the fence looked beautiful, our client was happy, and GreenWave Solutions did another good job. This is why we are consistently rated the best painters in Atlanta. Daniel Macris is the president of GreenWave Solutions for 8 years. GreenWave Solutions is Atlanta’s First “Green” painting contractor. We specialized in commercial and residential painting. We are launching our Atlanta kitchen and bath remodeling division soon!